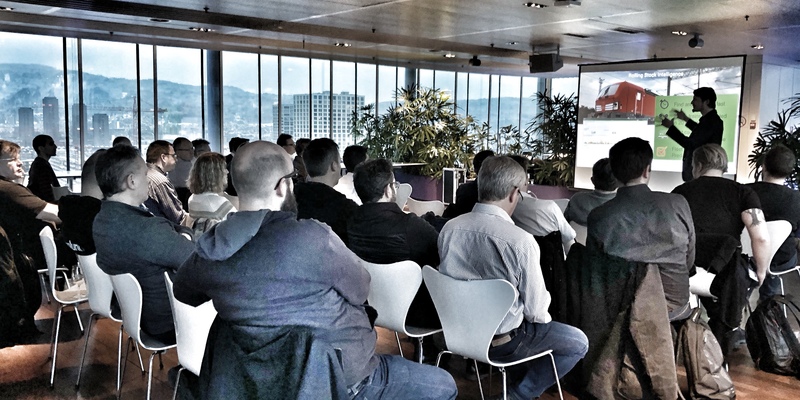 That was the DATA meetUp in ZH! Thank you for all the inspiring discussions and Philipp Drieger for sharing your insights! You can download the slides from the links in the agenda below. How do companies like BMW, Zeppelin and Deutsche Bahn leverage data driven and machine learning powered use cases to change their business operations? Data is changing the way how businesses operate today and in the future. Data is at the core of any digital transformation and Splunk helps you crunching at scale. In this talk you learn about six use cases from companies like Deutsche Bahn, Continental, Zeppelin and BMW. Philipp Drieger works as Staff Machine Learning Architect at Splunk. 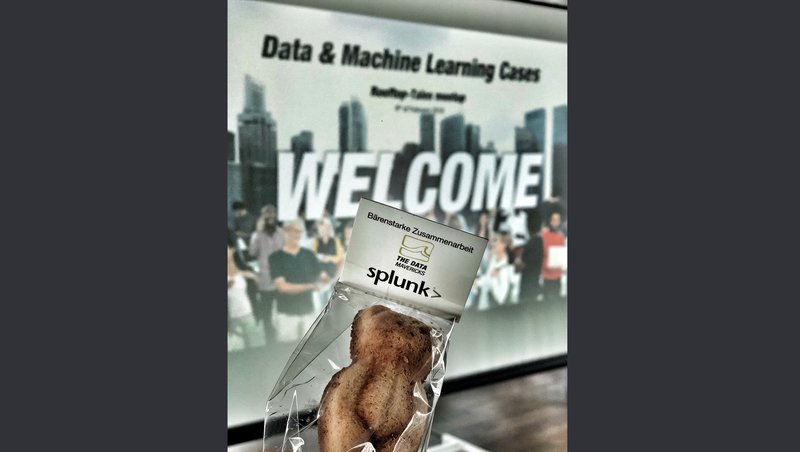 Over the last years he accompanied Splunk customers and partners across various industries in their digital journey to realize advanced analytics use cases in cybersecurity, IT operations, IoT and business analytics. Before joining Splunk, Philipp worked as freelance software developer and consultant focussing on high performance 3D graphics and visual computing technologies. In research, he published papers about text mining and semantic network analysis. "Data and Machine Learning Cases"
"Why Data Crunching and how Do we Do it?" 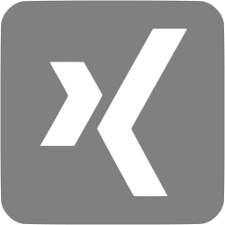 Join our DATA meetUp group for updates and collaboration!